Think back to the days when Facebook allowed users to film videos directly on the platform to post on a friend’s wall. If you ever recorded a video and then deleted it because you didn’t like the way it came out, there’s a chance that the clip was never actually gone. Late last month, an article written by Madison Malone Kircher was published on NYMag.com which, among other things, discussed how her sister Bailey discovered several different videos that she had never published after downloading her Facebook data archives. The clips were of Bailey trying to play a scale on her wooden flute, and it appears as though each time she messed up, she would stop the recording, “delete” it, and then start again. What she didn’t know at the time, though, is that each one of these “takes” was being saved by Facebook, and have remained on the social media platform ever since. Still, even though the video clips that were saved by Facebook may not have ever been seen by anyone besides the original user, and despite the fact that the social media giant is now working to correct the problem, this doesn’t change the fact that many people, like Bailey, are likely even more concerned over privacy violations on Facebook than they already were. It begs the question: What other personal information is Facebook storing, and how long will it be before the people find out about it? 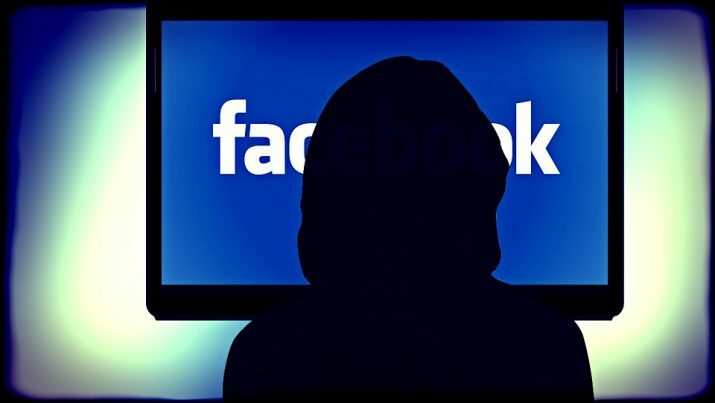 According to a recent Rasmussen poll, 51 percent of Facebook users now say that they are “very” or “somewhat” likely to leave the social media platform altogether over concerns that their privacy rights are being violated. The poll collected answers from a total of 639 Facebook users and ultimately concluded that the recent Cambridge Analytica scandal is likely to blame for this growing lack of trust. In addition, the poll found that only 17 percent believe that their “personal data” is “very” secure on Facebook, while 31 percent believe it’s only “somewhat secure.” Furthermore, nearly half of those polled (48 percent) feel that their personal information is either not “very secure” (31 percent) or “not at all secure” (17 percent). When participants were asked how likely they were to leave Facebook altogether due to concerns over their personal privacy, 51 percent answered either “very” likely (16 percent) or “somewhat” likely (35 percent). Less than half (47 percent) said that they are “not very” or “not at all likely” to leave the social media site. The message to Mark Zuckerberg and his team should be clear – something has to be done to ensure that those who use Facebook on a regular basis aren’t having their privacy rights infringed upon. If the problem isn’t corrected, then Facebook can and should expect more people to leave in search of better and safer platforms. See more news on Facebook at FacebookCollapse.com.